Cisco Systems' quarterly revenue in its closely-watched security business missed analysts' estimates, raising concerns about the world's largest networking gear maker's efforts to transform into a software-focused company. The company's shares fell about 2.5 per cent in after-hours trading on Wednesday. With its traditional business of making switches and routers struggling, Cisco, like other legacy technology firms, has been focusing on high-growth areas such as security, the Internet of Things (IoT) and cloud computing. Revenue growth at the business slowed to three per cent in the latest fourth quarter from 16 per cent a year earlier and nine per cent in the previous quarter. Chief executive, Chuck Robbins, the architect of Cisco's transformation plan, said he had "zero concerns" about the security business, while CFO, Kelly Kramer, forecast an uptick in revenue in the next quarter. Analyst Patrick Moorhead of Moor Insights & Strategy said the next two quarter would indicate the health of the security business. 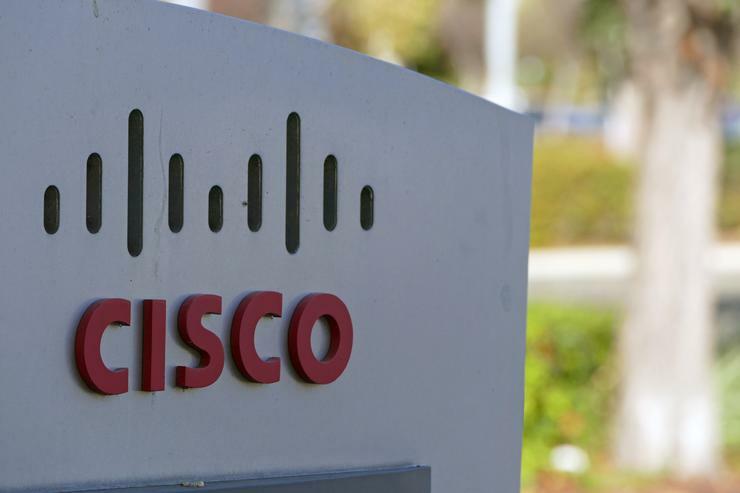 "I'm not concerned yet with Cisco's security numbers as many of their security innovations are linked to other businesses like switching," he said. Cisco's switches and routers businesses – easily its two biggest – have been struggling due to sluggish demand from telecom carriers and enterprise customers. Revenue in each of the two businesses fell nine per cent in the quarter, missing analysts' expectations, according to financial and data analytics firm FactSet. While security business revenue of US$558 million fell short of analysts estimates of $580.5 million, according to FactSet, Cisco's overall revenue was supported by its data center business and wireless business, which is now is fastest growing. Cisco's overall revenue fell for the seventh straight quarter, but the near four per cent decline to US$12.13 billion was in line analysts' estimates of US$12.1 billion, according to Thomson Reuters I/B/E/S. Cisco's net income fell 13.8 per cent to US$2.42 billion, or 48 cents per share. Excluding one-time items, it earned 61 cents per share, matching analysts' estimates. The company expects revenue to fall one per cent to three per cent in the current quarter. That was in line with Wall Street's expectations, as was Cisco's adjusted earnings forecast. Cisco's stock has gained about seven per cent so far this year, well below the near 24 per cent gain in the S&P 500 technology index and a 10.2 per cent increase in the S&P 500.